The beautiful medieval market town of East Grinstead is in reach of Gatwick Airport, London, Ashdown Forest and the South Coast. It is therefore an ideal base from which to explore the South East. The Bluebell Railway runs steam trains from East Grinstead to Sheffield Park Station. And, the return journey covers 20 miles of the beautiful Sussex countryside. It takes about 15 minutes to walk into the town centre from the Bluebell and mainline stations. The magnificent Historic High Street, a conservation area, is full of timber-framed Tudor and Medieval buildings. It also has an interesting mix of independent shops, bars and cafes. The golden sandstone building of Sackville College, founded as alms-houses, is open to the public through the summer. John Mason Neale wrote the lyrics to the carol Good King Wenceslas here. His tomb lies within the grounds of St Swithun’s Church. You can also see there memorial stones to three Protestant Martyrs, burnt at the stake in 1556. A memorial plaque to Pte Sidney Godley, the first non-commissioned recipient of the Victoria Cross 1914, lies at the base of the War Memorial. 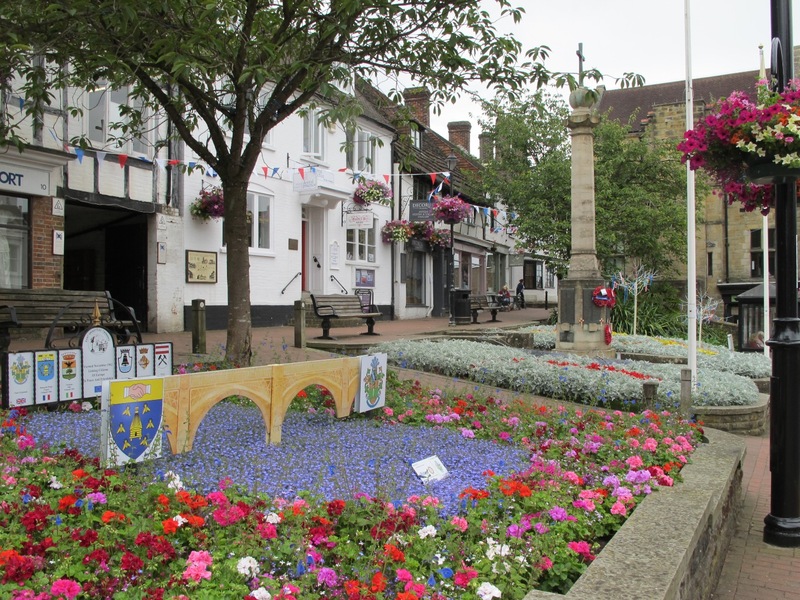 The town replants the Flower beds here every year to mark important events connected with the town. 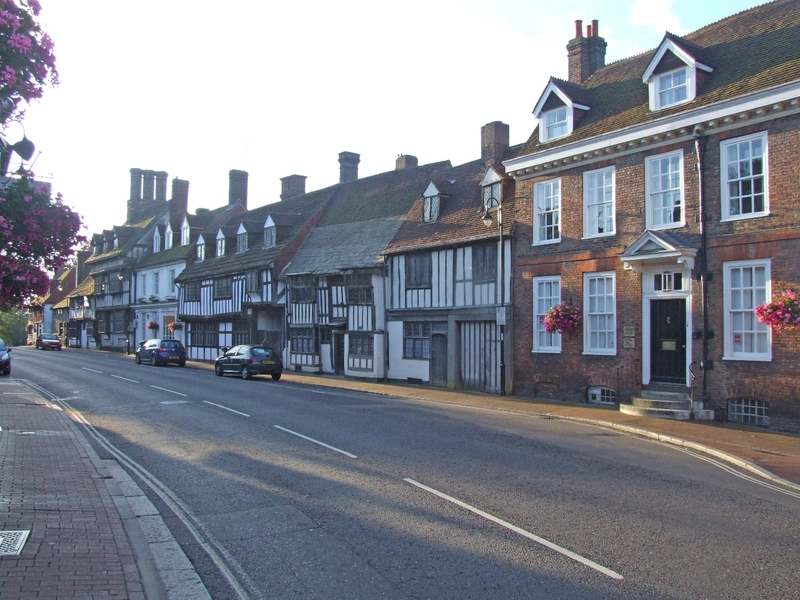 East Grinstead Museum houses important collections from the Queen Victoria Hospital museum including work by plastic surgeon Sir Archibald McIndoe. 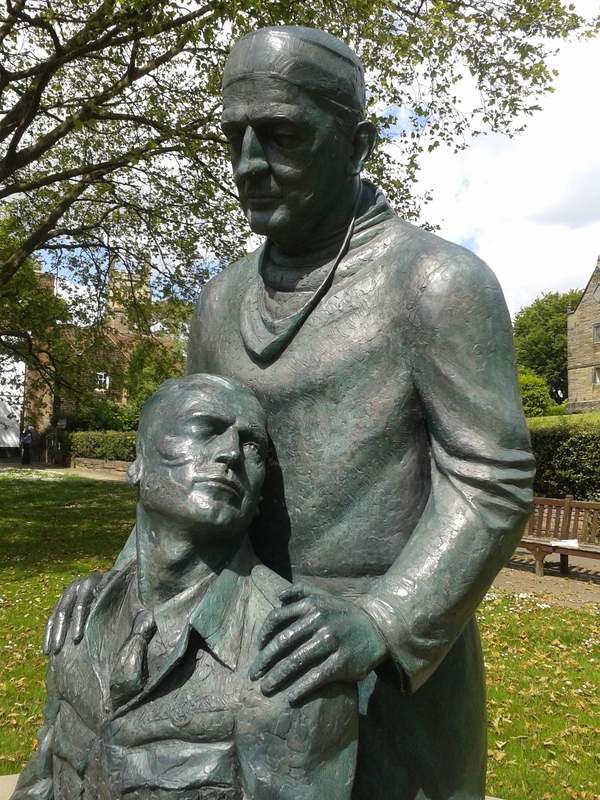 He did pioneering work at the QVH during WW2, treating badly burned airmen. The airmen called themselves the Guinea Pigs, and the work afforded Sir Archibald world renown. A Memorial Statue to Sir Archibald, by Martin Jennings, stands in the High Street. Just a short walk away is Chequer Mead Theatre and Arts Centre. There’s a dynamic program of performances there and in addition at the parkland grounds of East Court Mansion. 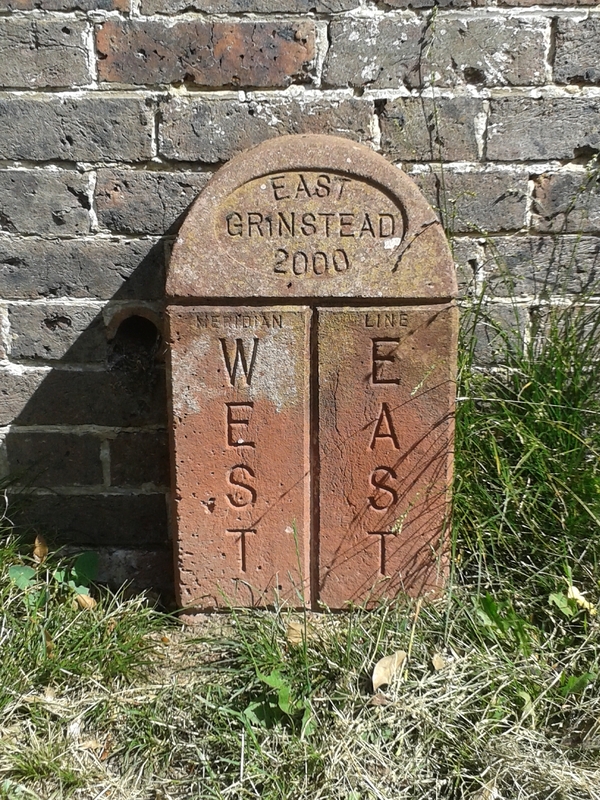 The Greenwich Meridian passes through the parkland and Is celebrated. The Town Council runs a series of free picnic music events through the summer here at East Court Live . On the outskirts of the town, within the Kingscote Valley, is the National Trust property of Standen. This is an outstanding example of an Arts and Crafts house with charming gardens. The area also boasts activities such as cycling, walking, wine tasting, grape harvesting, fine dining and much more. Overnight visitors have a range of accommodation, from luxury hotels to campsites. Previous PostHarpenden the bustling town with a traditional English village feel. Next PostTrowbridge in Wiltshire, here you can wander through the streets where Romans, Saxons and Normans have all left their mark.